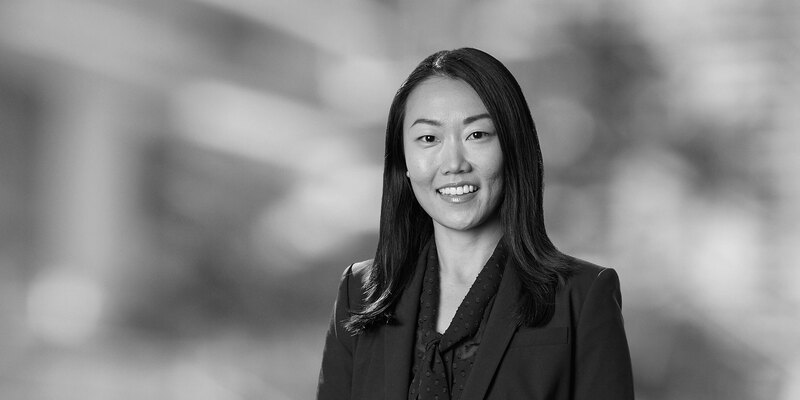 Doah Kim is an associate in White & Case's Financial Restructuring and Insolvency Practice. Doah has experience in various aspects of bankruptcy law, including the representation of debtors, creditors, trustees, and other interested parties in out-of-court financial restructurings, chapter 7 and chapter 11 proceedings, and adversary proceedings. 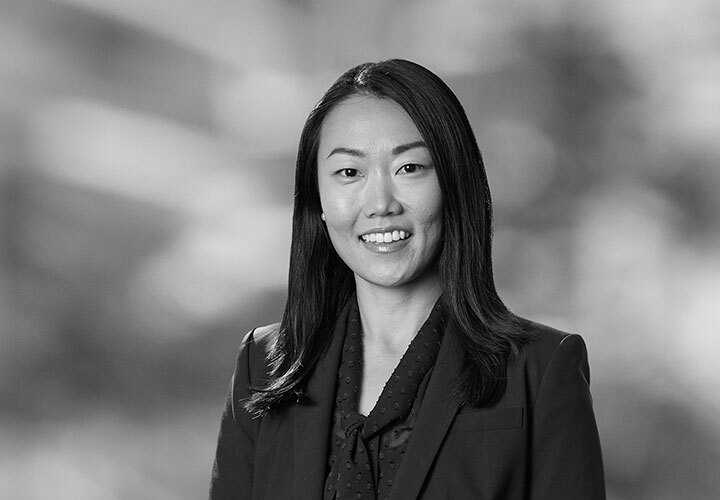 Prior to joining White & Case, Doah served as a law clerk to the Honorable Thomas Donovan and the Honorable Maureen Tighe of the United States Bankruptcy Court for the Central District of California.